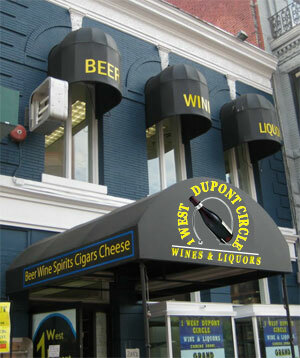 1 West Dupont Circle is a family-owned business that focuses and prides itself on two very simple, yet very important pillars: "Customer Service" and "Selection"
We firmly believe that we provide our customers with the best shopping experience possible. Every customer is given personal attention and treated like the most important customer. Our selection of beers, wines, and spirits from around the world is also endless. If you're looking for it, we probably have it! The family has 2 decades and 2 generations worth of experience and has an experienced staff on hands to be able to handle your every need. We are located in the heart of the nation's capital and are very confident that when you give us a chance once to earn your business the right way, you will never want to shop anywhere else again. Visit us and see why and how we build relationships with our customers that are sure to last a lifetime!